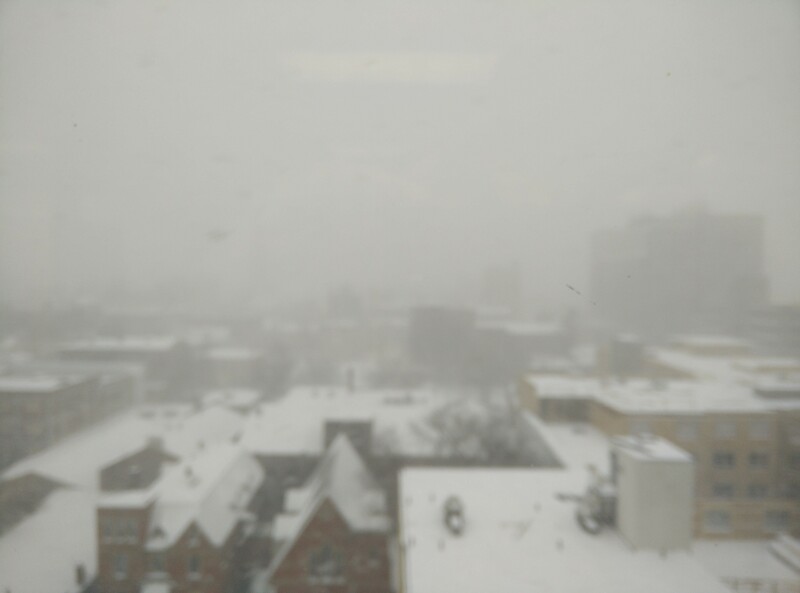 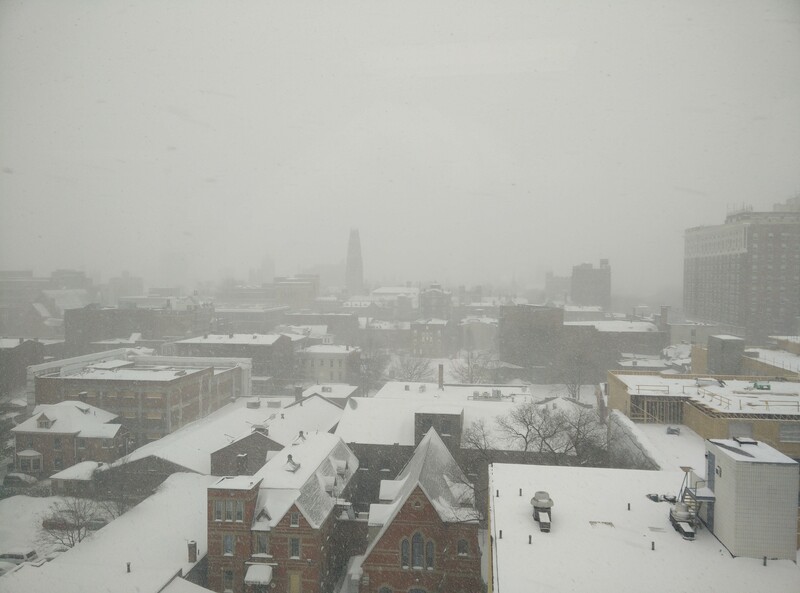 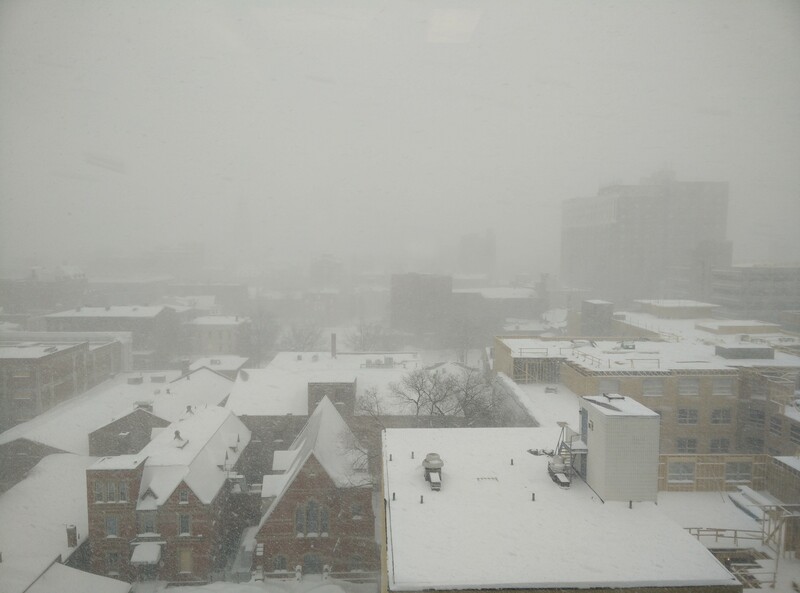 Snowpocalypse 2015 came, albeit a bit later than originally predicted. 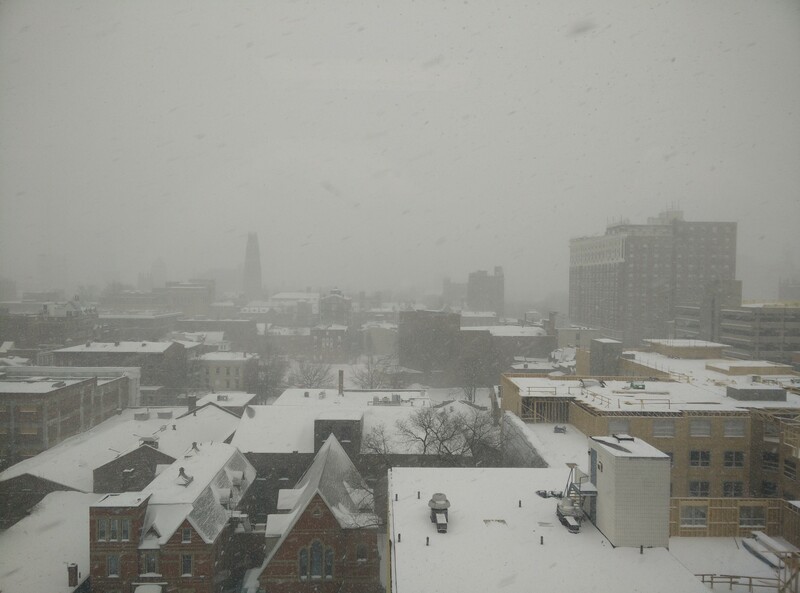 View out the lab window showing how the storm progressed in a short time period. 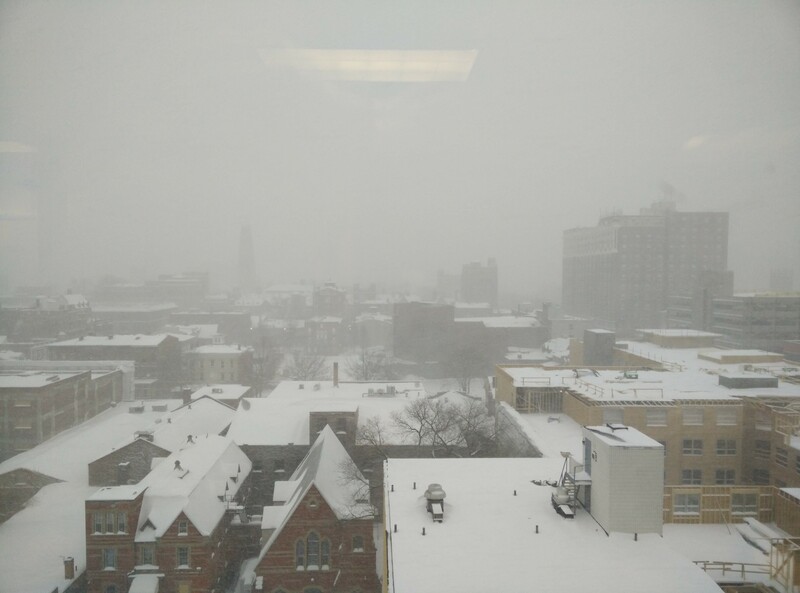 This entry was posted in New Haven, snow, Weather, Yale and tagged snow, snowpocalypse, weather on February 2, 2015 by Adam Noah.